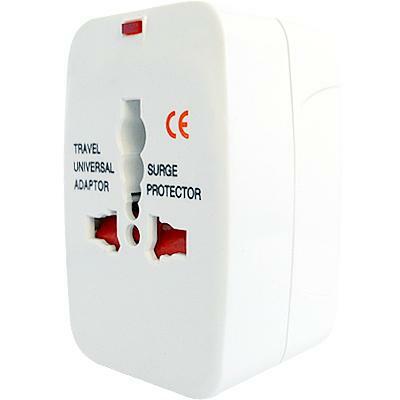 All in one worldwide AC travel adapter is ideal for the world business traveler. 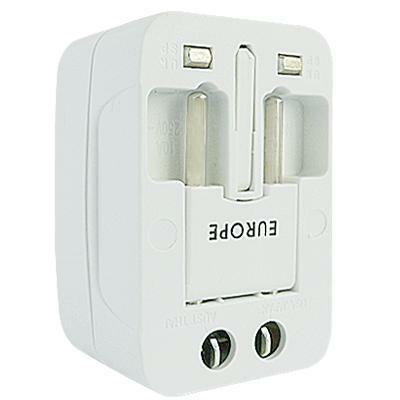 The world power travel adapters ensure that you have all necessary international adapters together in one small bundle to power your devices, whether you are traveling in America, Europe, Australia or Asia. Worldwide voltage compatible (110 VAC - 250 VAC).